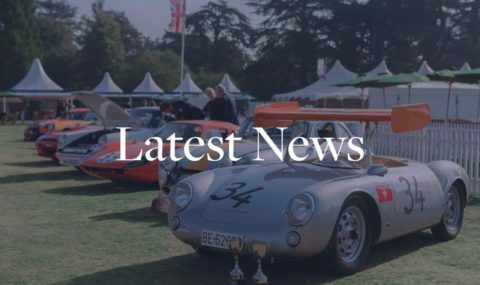 Salon Privé, now in its 14th consecutive year, is one of the longest-running and most established automotive events in the UK, and remains the only event to focus solely on the prestige sector. 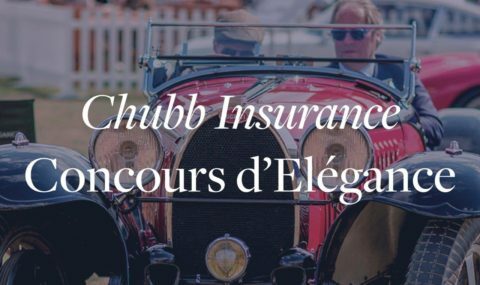 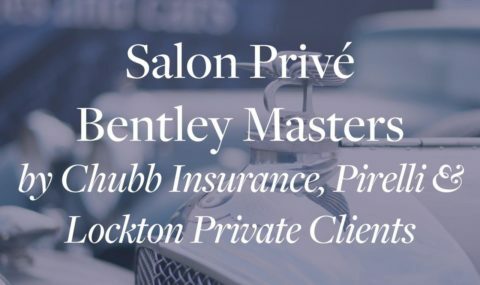 Each year we step back in time with the prestigious Chubb Insurance Concours d’Elégance, the country’s oldest and most exclusive classic car competition. 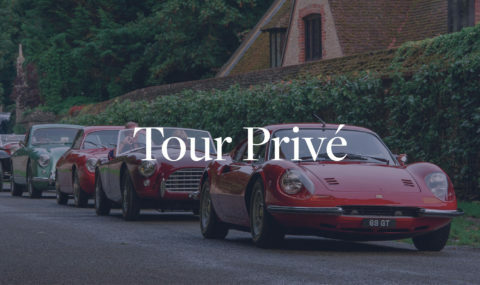 Globally recognised as one of the key events on the international Concours circuit, we attract some of the rarest and most exquisite cars ever produced, many of which are flown in by the industry’s most prolific overseas collectors for us all to admire. 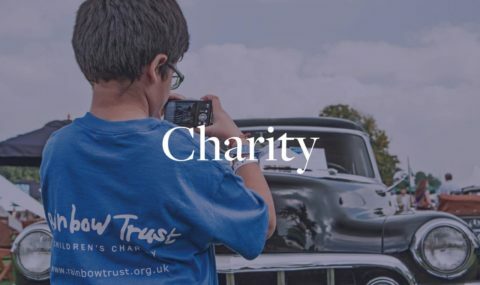 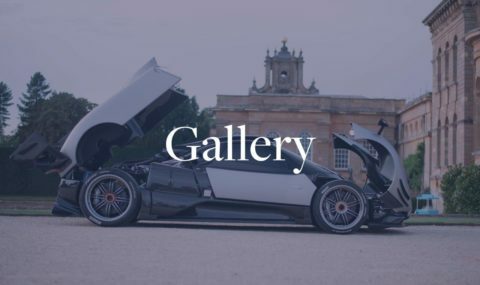 Alongside this rich and eclectic show of classic cars, we offer a unique opportunity to not only admire, but also test-drive cars from the world’s most elite super and hyper car brands, providing the perfect opportunity to discover your next investment. 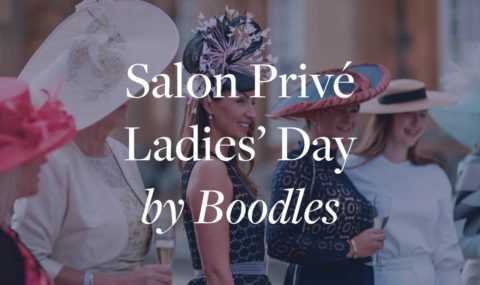 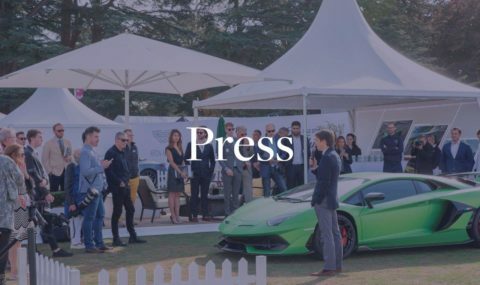 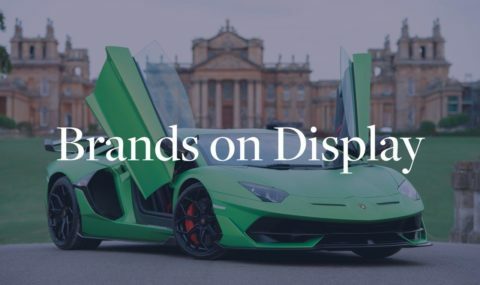 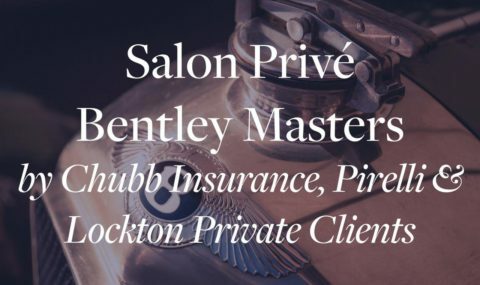 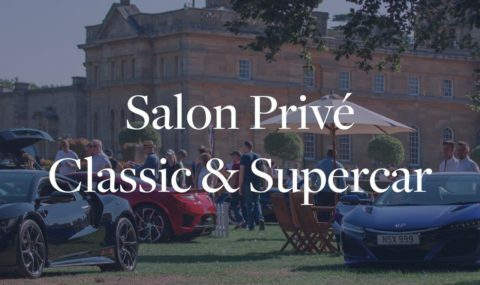 Beyond the automotive wonders of Salon Privé, lies an extravagant and quintessentially English social day out for all to enjoy, with fine dining, Pommery Champagne and a Luxury Retail Village featuring everything from jewellery, fashion and accessories to helicopters and yachts! 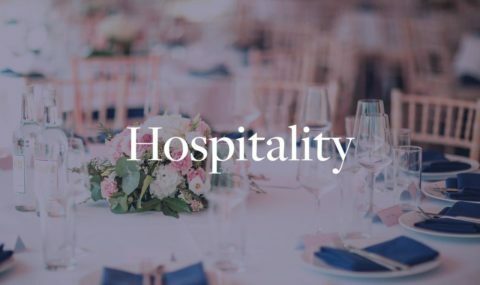 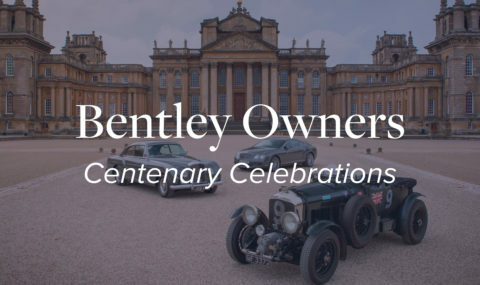 All of this takes place in the stunning grounds of Blenheim Palace; birthplace of Sir Winston Churchill and home to the Duke of Marlborough and his family. 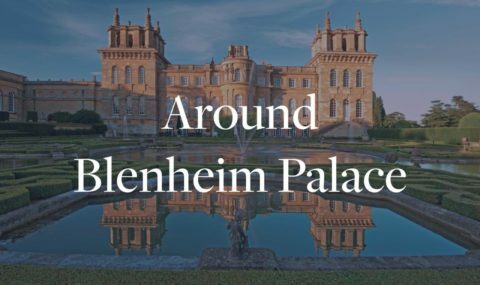 It is an honour for us to reside in what is frequently referred to as ‘Britain’s Greatest Palace’. 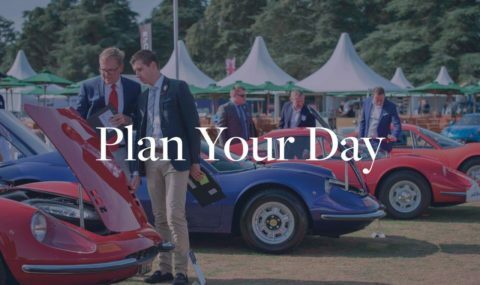 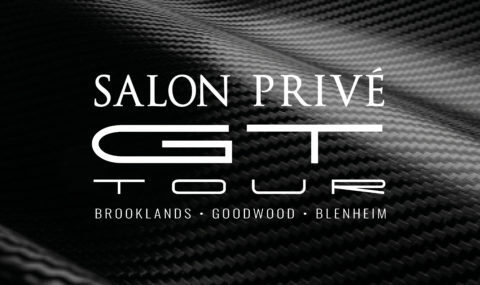 With so much to see and do, Salon Privé is truly a classic and supercar show like no other. 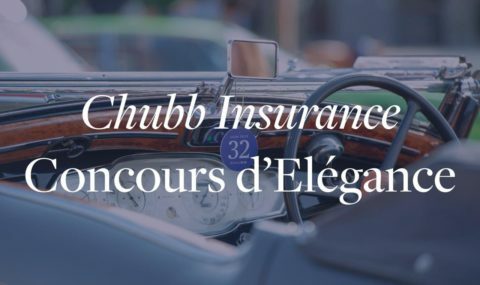 When conceiving their own event, it was the exclusivity, elegance and ambience of early Concours that inspired brothers, Andrew & David Bagley.